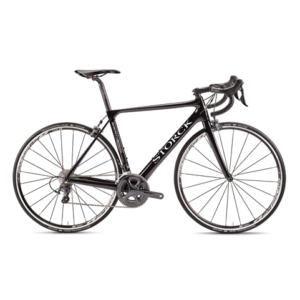 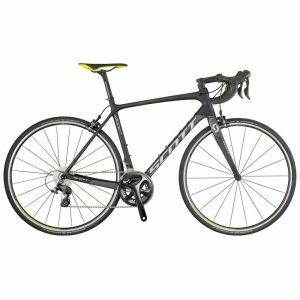 The SCOTT Contessa Scale 30 series features a super light Alloy Frame with Contessa Solution Geometry. 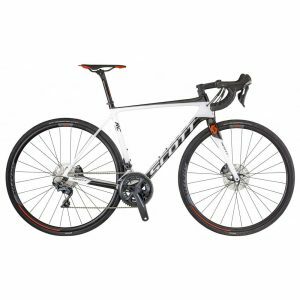 The SCOTT Contessa Sale 30 is a mountain hardtail that is designed to be light, efficient and reasonably priced. 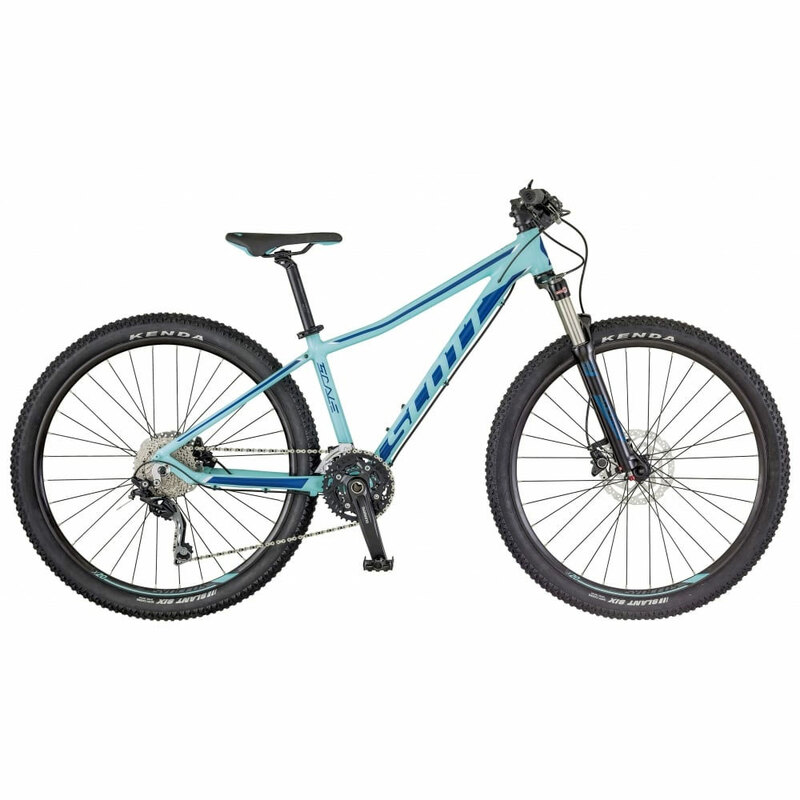 Featuring a lockout mechanism for the Suntour fork, disc brakes and Syncros components, this is the perfect bike for the novice or budget conscious mountain biker.